EghtesadOnline: Iraq will send a delegation to the United States seeking an agreement on financial transactions with Iran following Washington’s reimposition of sanctions on Tehran, Prime Minister Haider al-Abadi said on Tuesday. 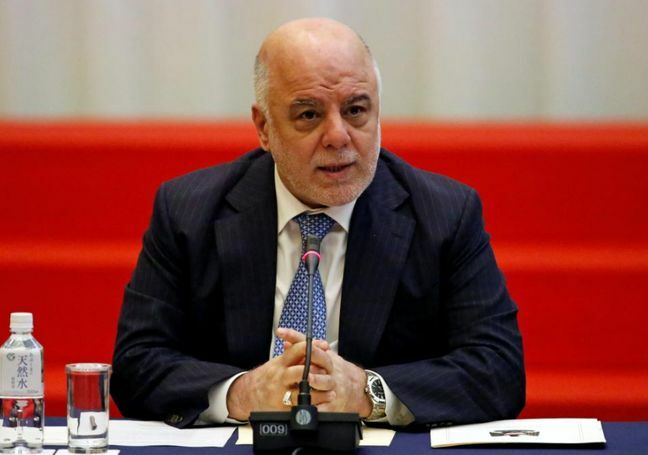 “We have requests for the American side; we have presented them and a delegation will go to negotiate within that framework,” Abadi told a weekly news conference, according to Financial Tribune. US President Donald Trump withdrew the United States in May from world powers’ 2015 nuclear deal with Iran, calling it flawed and reimposed trade sanctions on the Islamic Republic. The Trump administration has warned of consequences for countries, including European allies that co-signed the nuclear accord, that do not respect the new sanctions. Baghdad is in a difficult position—as its two biggest allies are the United States and Iran, themselves arch-adversaries. “We have had good promises initially but as you know the American situation is complicated.You do not deal with one person; there are several institutions,” Abadi said. He called the sanctions “unilateral” and “oppressive”, adding that Iraq would not be “part of a blockade” due to its own painful experience with international sanctions during the era of the dictator Saddam.